The wait is over! Booking and confirmation of your overseas wedding date and venue are now at your fingertips! You may have heard it from friends and relatives: destination weddings are pure magic, but it may take a while till you receive that precious confirmation, telling you that the date and venue you have chosen are booked. Well, all that has changed now, thanks to BookYourWeddingDay.com. Yes, go ahead and log in to BookYourWeddingDay.com and you will get that ‘Open Sesame!’ sensation… You have ‘entered’ the first and only international online booking platform that allows you to browse and choose amazing overseas wedding venues and check availability of your preferred date and time for the ceremony. Sign-up and once you have paid the fee of £120, you will receive a booking confirmation in your inbox. 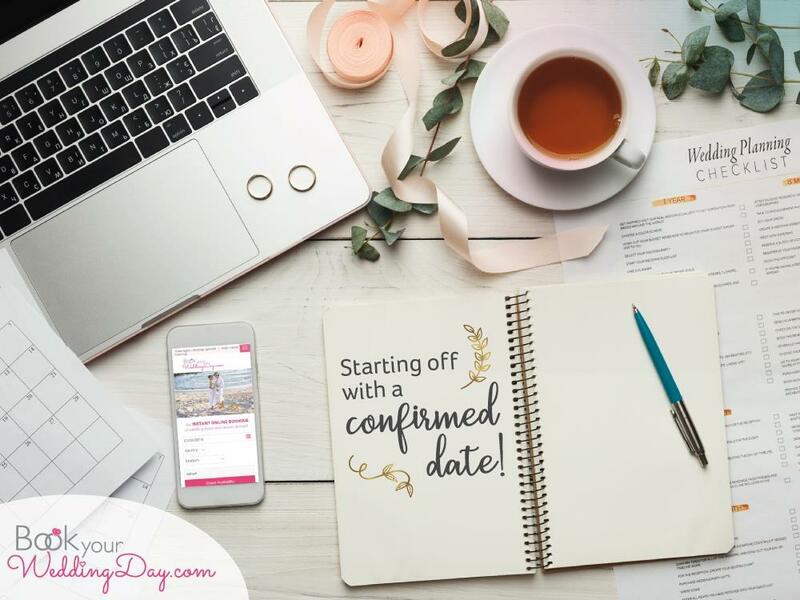 Any couple that got married overseas prior to the launch of BookYourWeddingDay.com will tell you this sounds almost too good to be true but BookYourWeddingDay.com has developed a system which synchronizes the calendars of the various overseas venues with their respective town halls. BookYourWeddingDay.com has been warmly welcomed by many tour operators in the UK including the two giants – TUI and Thomas Cook. Visit www.BookYourWeddingDay.com and see for yourself!